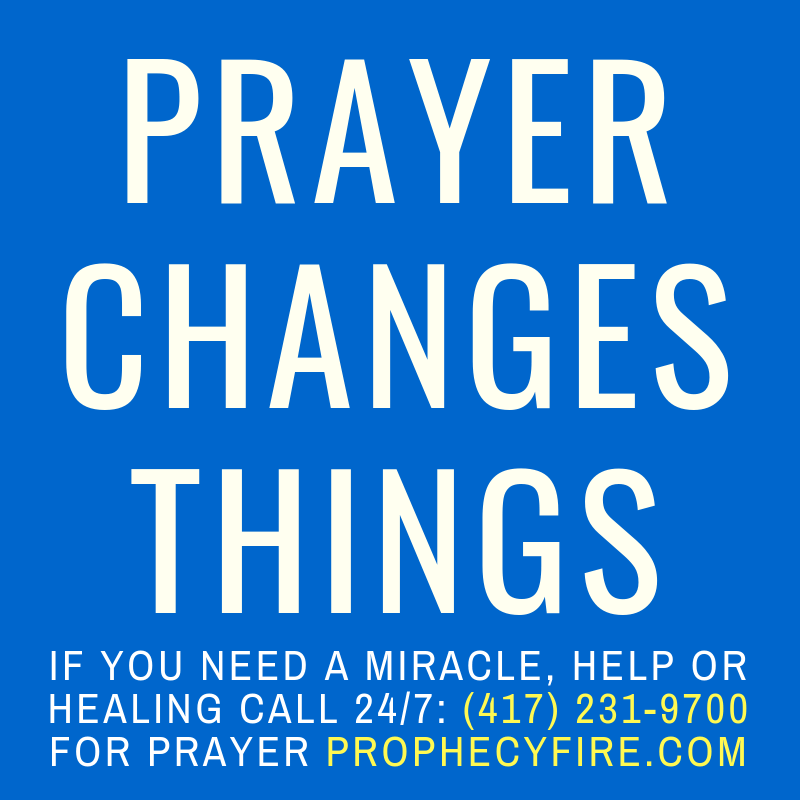 Prayer Changes Things! These Christian Prayer Resources will help you better pray for God’s Will to be done on Earth as it is in Heaven. Repent of your sins. Find God’s Promises in The Holy Bible, and pray, believing you will receive what you ask. Featured Prayers – Pray the featured prayers to help change things. Confessions – Speak these positive Bible-based confessions in faith. Qualities God Seeks – Topics with prayers to develop godly qualities. Prayer Arrows – Confess Powerful Prayers. Stand against the enemy.